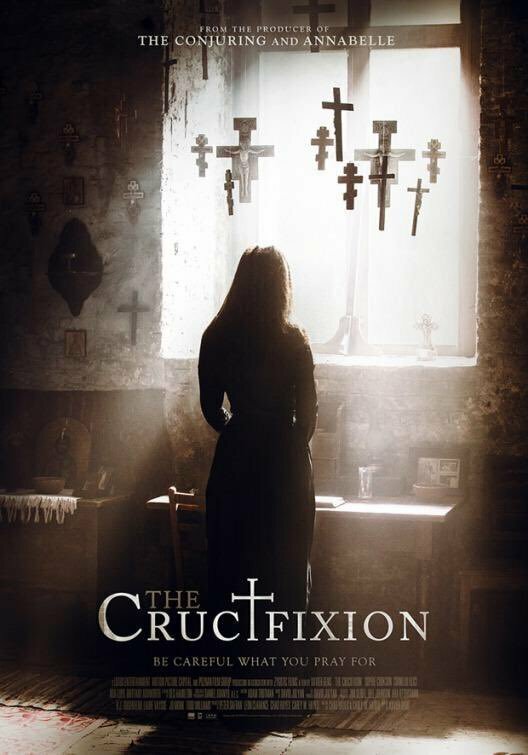 Inspired by the true story of a Romanian Orthodox nun who was killed after an exorcism gone wrong in 2005, the movie The Crucifixion has been released, even though a critically acclaimed film was already made in 2012 called Beyond the Hills. To read more about the true story, see here. The film can be currently seen On Demand. Below is the trailer, which may be a bit graphic for some.